Time Life infomercial with Gary and Mary Wilson. 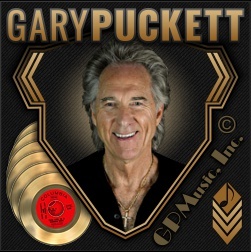 Copyright © 2019 GPMusic, Inc. / Gary Puckett & GaryPuckettMusic.com. All rights reserved.